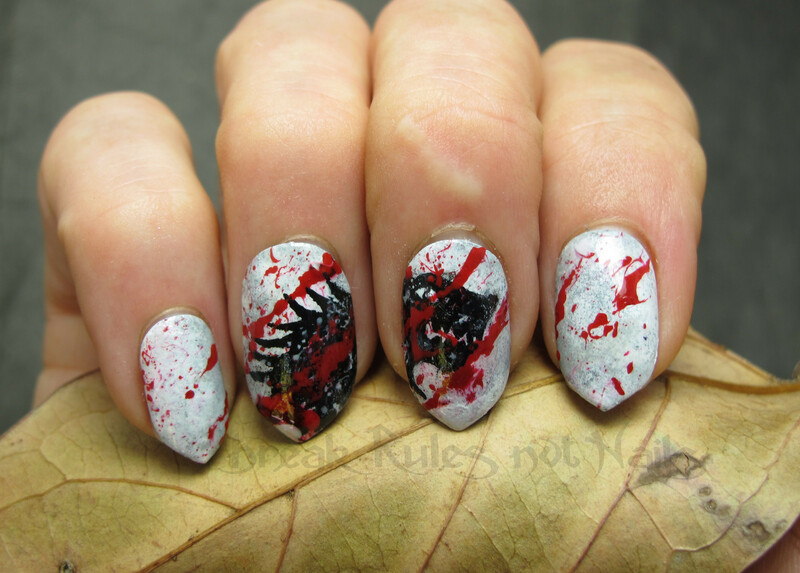 8 Incredible Manicures Inspired By "Game Of Thrones"
8. "I'm ashamed of being a GoT fan, so I subtly hide my obsession with just the colors." Beautiful manicure, but only obvious to the avid fan, who has memorized all the house colors. 7. "In the Game of Thrones, you live or die, but you always look FABULOUS!" 6. "I'm a nerd, and I'm proud of it." How do people even write that small? Respect. 5. "I want Daenerys' Qarth dress." If your fashion icon is Daenerys, you can probably get away with this at work. 4. "I am the mother of Dragons!" Or at least the mother of awesome nails. 3. "I love the books. If you haven't read it, you won't get it." Read the books! They are amazing! 2. "It's not TV. It's HBO." 1. "I will be royal." I can't pick which crest I like the most.